Will you be visiting Victoria? 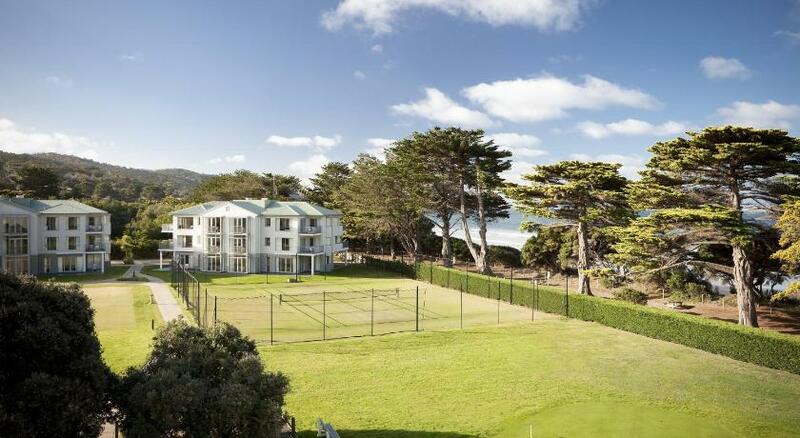 Lorne is the greatest town to stay and this resort ensures your stay is perfect. Mantra Erskine Resort is suitable accommodation that is the greatest for your accommodation needs. The Mantra Lorne is a beachfront resort with comfortable guest rooms and apartments. It boasts great recreational facilities and spacious gardens. Choose between the traditional guest rooms or the larger studios and self-contained apartments. All of the rooms include private restrooms. Many of the units have a private balcony or terrace overlooking the ocean. Facilities at the resort include an indoor heated swimming pool, 4 tennis courts, an 18-hole putting green and a gym. There is also a day spa offering a good selection of massages and treatments. The Mantra Lorne Resort is the only property in Lorne that has direct beach access. The resort is an ideal base for exploring the Great Ocean Road, the Twelve Apostles and Erskine Falls. Kids will be kept entertained with complimentary activities on site at the resort including pedal carts, bikes, lawn bowls and fishing rods. This property has been online since Mar 10, 2010.